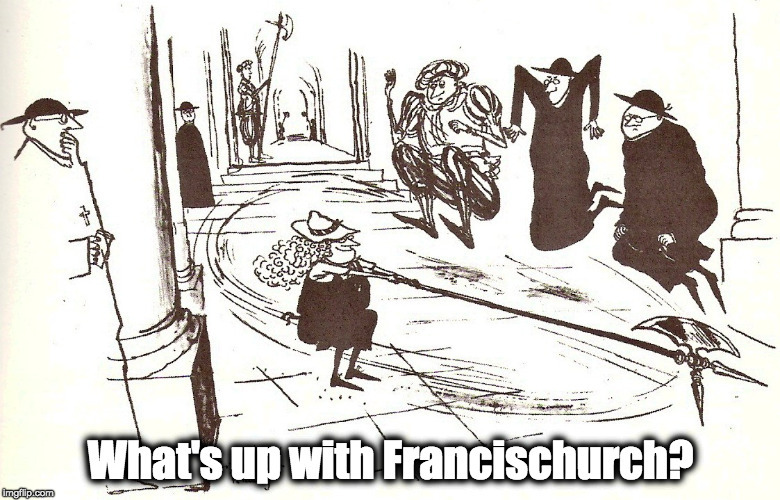 On Ireland’s suicide – What's Up With Francis-Church? WHILE St. Patrick lived with his father, one night, he saw in a vision as it were a man of a comely countenance, and carriage, bringing many letters from Ireland, and giving him one to read: which when he began to read, he found written in the very beginning: “Haec est vox Hibernigenarum. This is the voice of the Irish nation”. Having read the beginning, and intending to go on with the rest, it seemed to him that he saw in spirit, the Irish infants shut up yet in their mothers wombs, crying to him with a loud voice: “We pray thee, O holy man Patrick, that thou come, & converse with us & set us free”. 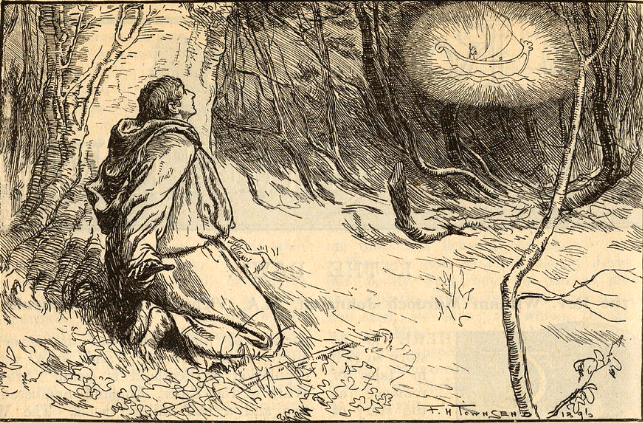 The Saint could not read any further, but awaking out of sleep, he rendered many thanks to God, and by reason of the vision, he persuaded himself, that God called him to convert the Irish nation, that seemed to crave and desire his presence: & being desirous to know further the divine pleasure touching this affair, he had recourse to God, who by the Angel Victor, commanded him to repair into France, there to be trained up in Christian learning, and discipline. It’s one thing to be enslaved. Something else entirely for a free man to return eagerly to slavery.